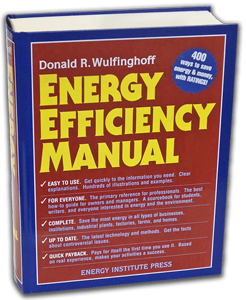 The world’s foremost guide to energy conservation, comfort, reliability, indoor health, and cost saving in commercial buildings and industry. 400 energy efficiency improvements, with Ratings! 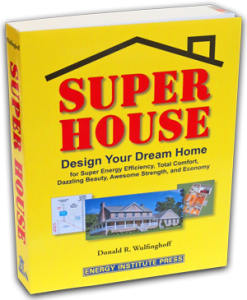 The revolutionary book that shows everyone, regardless of background, how to design a home that is far superior to houses on the market today. Also invaluable for superior renovations and repairs to existing homes.